An 18-year-old boy in Thyolo district identified as Yamikani Bakuli has died after committing suicide, police confirmed. According to Limbe police publicist Wisdom Nhlane, the boy was found hanging dead from the roof of his house after he had previously notified family members that he was heading to Limbe Township in search for a job. “Bakuli went missing on May 10 after saying that he was going to Limbe town to look for a job. 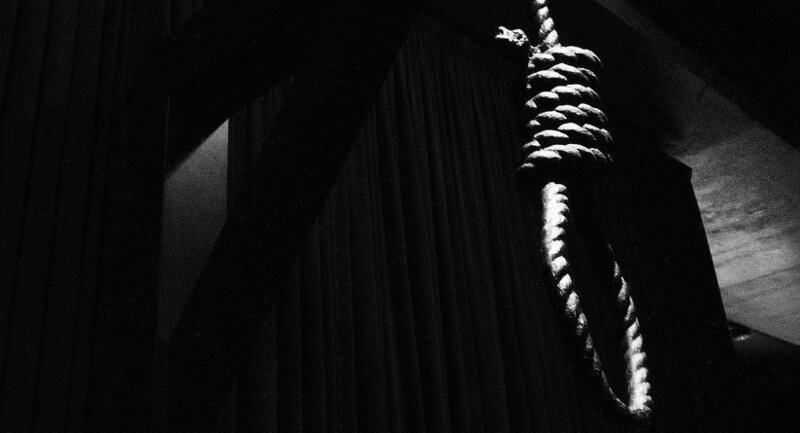 On May 13 during daytime, he was found hanging on the rafters of his house,” he said. A postmortem conducted at Bvumbwe Health Care showed that the death was due to strangulation. He hailed from Sakoma village in the area of traditional authority Bvumbwe in Thyolo.